A prenuptial agreement in Alberta is a legal contract agreed upon by two people planning to get married. This contract sets the terms for how people divide assets or debt within a marriage – but more commonly it is for how assets would be split in the event of a separation. Essentially, this agreement provides an alternative to the Matrimonial Property Act of Alberta, or MPA. The MPA sets the standard for how property is divided within the marriage, such as the division of material goods, who gets the home shared between the two, any support that must be paid, child custody, and more. It’s The definition of equal separation will always be dependent on the circumstances of the marriage. These decisions around separating property and determining child custody are often the most difficult and emotional part of any divorce. For couples seeking to have more control over this often messy legal process, a prenuptial agreement (or marriage contract) is a great way to have peace of mind. Establish any mutually agreed upon terms (that are legal of course). the other spouse or person. 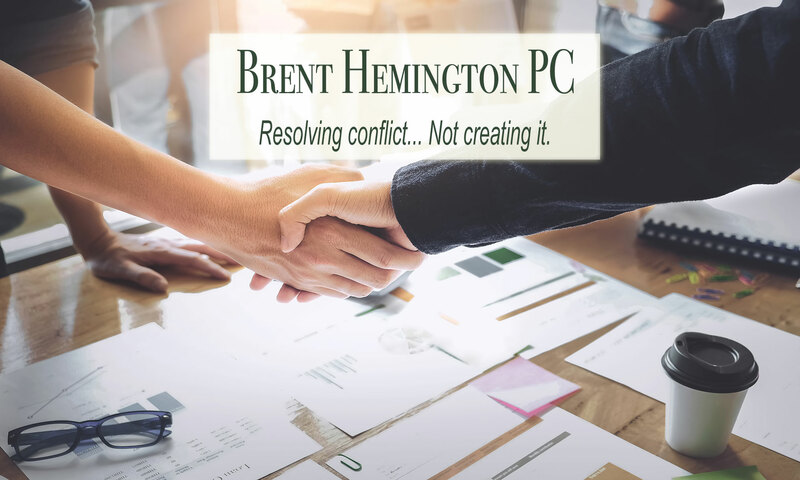 Brent Hemington can help ensure your prenuptial agreement is completed properly with all the information you need – and is done in your best interests.